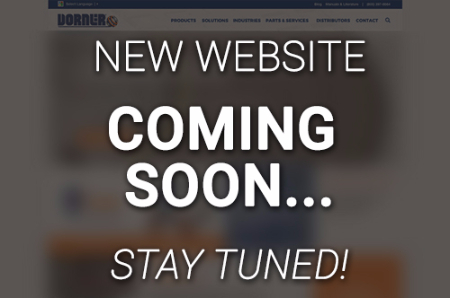 We are excited to announce a brand new Dorner website coming soon! The indexing conveyor needed to stop in front of worker stations so that the cards could be hand picked off of the belt. 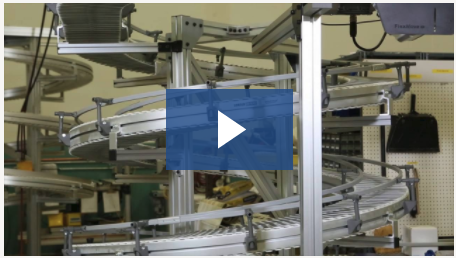 Dorner's new SmartFlex Helix is a compact spiral and helical curve, flexible chain conveyor. The unique design provides greater flexibility in layout. The patented side roller chain reduces corner friction allowing for faster speeds and smooth product handling. 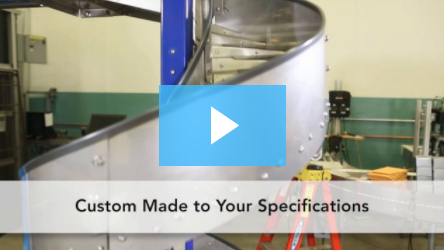 The self-clearing Spiral Chute gently and economically lowers products from overhead conveyors, mezzanines or platforms. 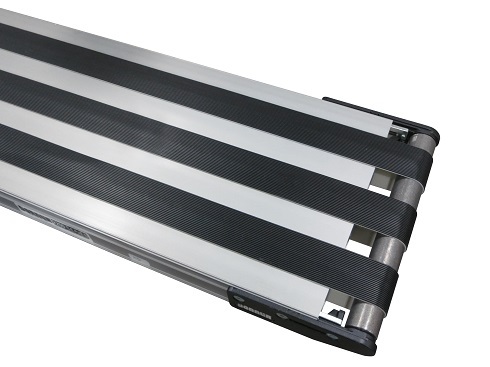 The patent pending stair step design ensures products won't get stuck, even when accumulated and is ideal for light weight packages. 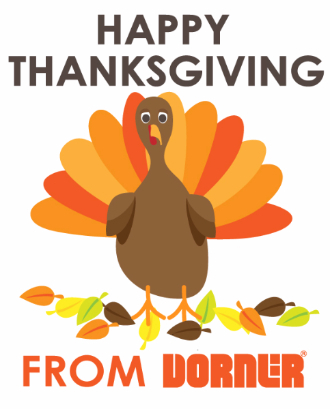 Dorner will be closed for Thanksgiving on Thursday, November 23rd and Friday, November 24th. We will return to normal business hours on Monday, November 27th. Have a happy holiday and thank you for being a Dorner customer!